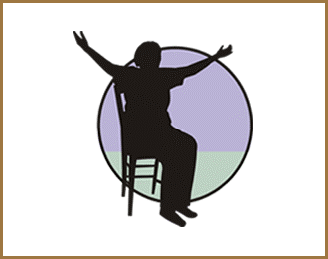 Chair yoga and easy exercise for older adults. Bring your water and a mat or blanket if you’d like. Meets Monday mornings from 10:30 am – 11:30 am in the Narthex.